To strive to create really affordable and reliable life-saving and life quality-improving surgical devices to make people live longer, healthier and better lives worlwide, we set up Surgnova in 2015. Specialized in the research and development of minimally invasive surgical devices, Surgnova leverages advanced technology and deep clinical and consumer insights to deliver excellent surgical products for customers. We started with devices for minimally invasive surgical procedures for tumor treatment, including interventional oncology procedures and tumor resection procedures. To fulfill the rapidly-expanding needs of these advanced fields, we have been enhancing our three product lines of interventional oncology devices, minimally invasive surgical devices and surgical robots. Additionally, we will tap into the cardiovascular interventional and orthopedic surgical field in the near future. 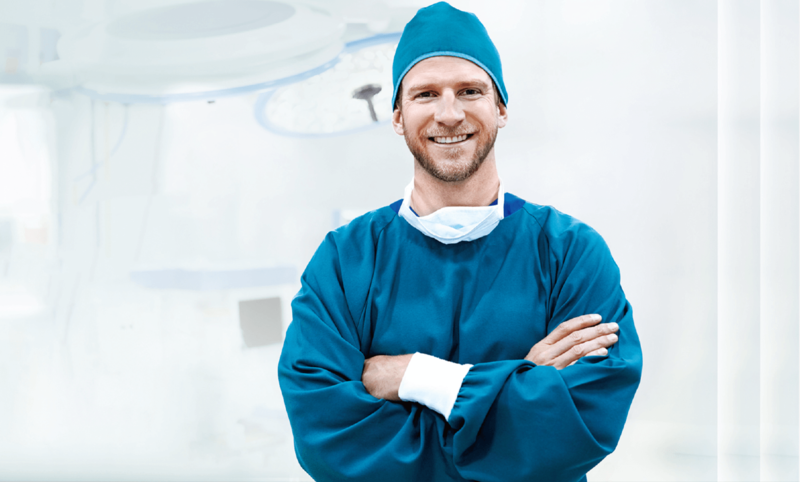 We are dedicated to creating top-level surgical products upon continuous innovation and technology breakthrough. We only deliver the highest quality products meeting the needs of our customers around the globe. We are committed to providing the access to minimally invasive, safe and efficient surgical operations for people worldwide via developing reliable and cost-effective surgical devices. It is not just a vision, but also our robust passion to simulate consistent innovation and hardworking all the time. At Surgnova, what we value are more than just words, they're a way of thinking and acting. We know that companies with a strong culture and a higher purpose performs better in the long run. We strive to make our culture keep alive and act well throughout Surgnova.